Reliable website maintenance that doesn’t break the bank. 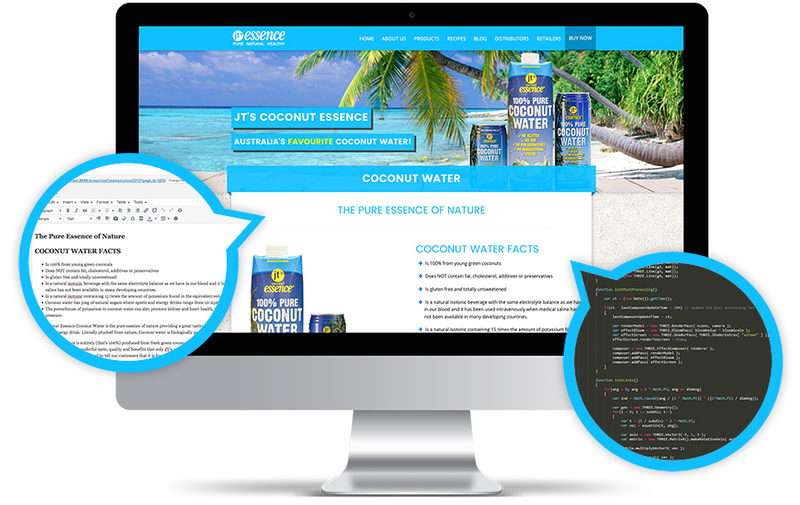 Each visitor of your website deserves relevant and up-to-date information about your products and services. We understand that keeping information current and fresh can be time consuming, however it helps to gain returning customers. It’s not only vital to update your website continuously to benefit Search Engine visibility, but to ensure your customers receive the latest information and products and services pricing. 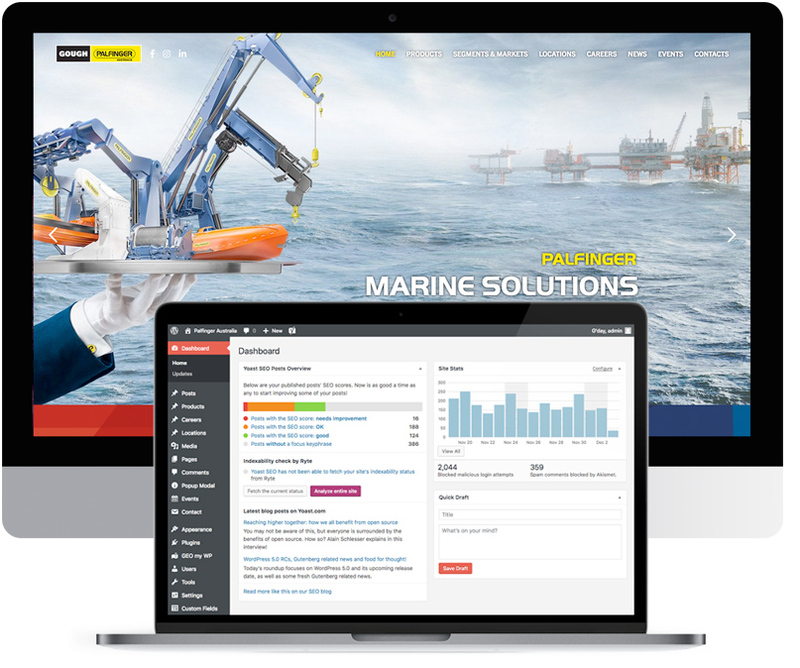 OnePoint offer website maintenance plans to help manage content updates and ensure your site is running the latest content management and plugin versions. Whether you’re looking to bundle a maintenance plan with a fresh website design or you already have a website that needs taking care of, our Brisbane website developers are here to help. Call us on 07 3444 0045 and talk to a team member today! Looking for something that goes beyond our plans above?